It’s fitting that when Honda made its return to factory involvement in World Superbike racing, the team recruited Ryuichi Kiyonari. The veteran Japanese racer has a long history with the manufacturer, with whom he started his road racing career over two decades ago and has since spent most of his career. 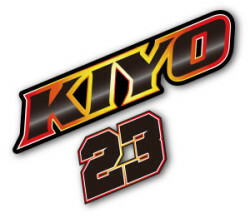 A onetime youth motocross racer, Kiyonari has campaigned the Japanese and British domestic championships (he’s a two-time BSB champ), Asian regional championship, MotoGP and World SBK, but he is perhaps best known for his many participations in the Suzuka 8 Hours; “Kiyo” has no fewer than four victories in that famous endurance race, which is extremely popular in his home country and among motorcycling fans all over the world. 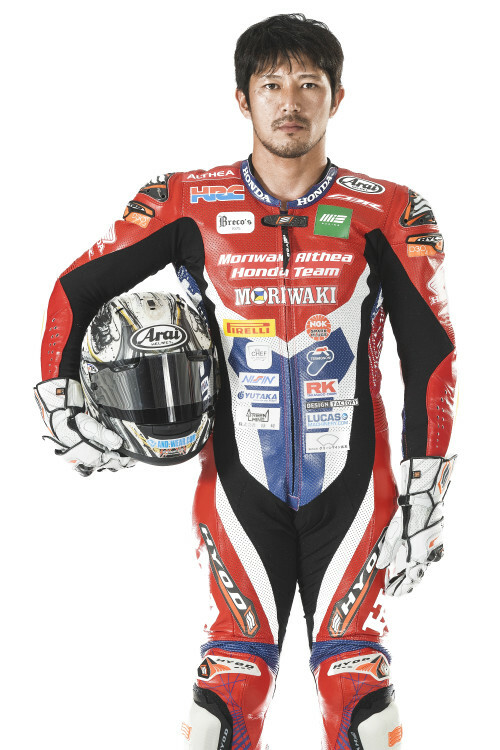 Kiyonari spent the past two years racing in Japan with Moriwaki Engineering, so he already had a relationship with some of the new squad’s personnel as they entered the 2019 season together. He earned three wins and three additional podium finishes over the three seasons that he previously spent in World SBK, from 2008 to 2010; that experience is also valuable in his current situation.